The magical story that has touched the hearts of generations past, has been released from Disney's Vault! Available for the first time ever on Blu-ray, the magical tale of the unlikely princess finding her ":happily ever after" has been digitally remastered and is more brilliant than ever. The Blu-ray comes packed with bonus features that the entire family will surely enjoy! 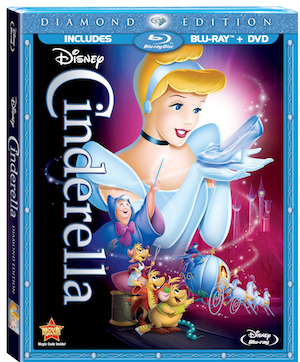 The Blu-ray bonus features include: "Tangled Ever After" Animated Short, Behind the Magic: A New Disney Princess Fantasyland, Diane Disney Miller Intro, Personalized Digital Storybook: Bibbidi-Bobbidi-You (Disney Second Screen Experience), The Magic of the Glass Slipper: A Cinderella Story, DisneyView and more! In celebration of the limited time release of Cinderella: Diamond Edition, Disney has released select story sketches and concept art from this beloved classic[pictured below] from the Animation Research Library. Walt Disney Studio has also released historic photographs from the live action reference film shot for Cinderella that combines live action with hand drawn art [pictured below]. The film was printed in small story sketch size and was used to help guide the design and layout of the film. In 1950, this was an experimental technique that the team used for this film to help integrate the live action reference footage into the animation which helped the project stay within budget. Helene Stanley, the actress featured in these photographs also served as a model for "Sleeping Beauty" and "101 Dalmatians." Cinderella Diamond Edition on Blu-ray, DVD and Digital Download will only be available for a limited time only before it returns to the vault. Transform this special occasion into a magical event by hosting your very own Cinderella Tea Party and screening! 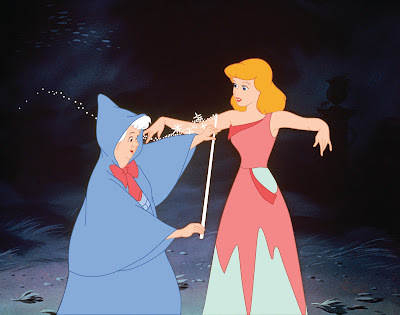 Introduce a new generation to the magic of fairy godmothers, royal balls and dreams come true! Use this helpful party planning guide that covers everything from invitations, putting together a party menu as well as decorations and activities. 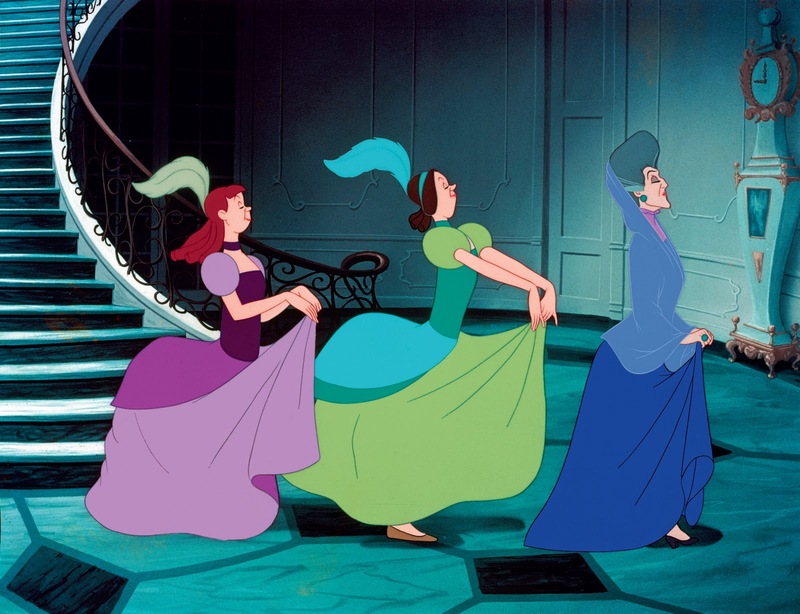 Make tiaras and tea sandwiches and play games like Slipper Relay, Enchanted Jewel Hunt and Dress The Princess .... FUN! 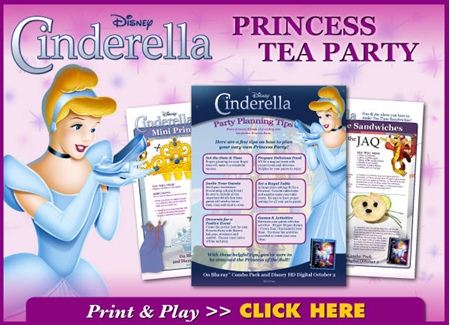 Click below to print your free Cinderella Party Planning Guide.